Liquidator fees based on hourly rates? No problem says judge. Barry Taylor chalks up win for hourly rate-based fees. 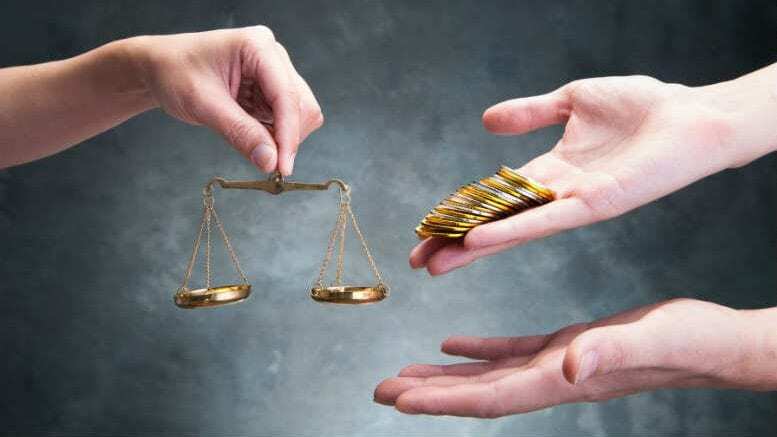 With the insolvency profession atremble at the prospect of proportionality, the news that HLB Mann Judd’s Barry Taylor and Andrew Needham have had a tad shy of $542,000 in remuneration approved by a court must be reassuring. On Wednesday the Supreme Court of NSW’s Justice Ashley Black handed down his decision In the matter of Idyllic Solutions Pty Ltd as trustee for Super Save Superannuation Fund and others  NSWSC 1292 (14 September 2016). The key take out is that while Justice Black considered four basic methods that could be used to calculate remuneration, including time-based or hourly rates; a fixed fee; a percentage of a variable such as gross proceeds of assets realisations; or a contingent fee, the liquidators proposed that their remuneration be calculated on time-based or hourly rates. After testing each method, the judge agreed. Justice Black’s colleague at the Supreme Court Justice Paul Brereton is a determined advocate for the principle of proportionality and might wish to see the percentage of a variable approach become the norm. Justice Black’s decision, as well as some of his recent commentary on the topic, suggests that while proportionality certainly has a place, it may well be unsuitable in a great many circumstances, including those encountered by Taylor and Needham in the winding up of multiple unregistered managed investment schemes founded and controlled by David Hobbs, an alleged Ponzi scheme operator based in Nelson, New Zealand. “It seems to me that, when adjustment is made for capital of the schemes that had been improperly paid out and will be recovered by adjusting distributions made to investors, and to the fact that the percentage of realisations should properly be tested not only on a fund by fund basis but also across the several interrelated schemes, the proportion that the remuneration claimed bears to the assets, and recovered assets, of the schemes does not undermine the conclusion I have otherwise reached that the liquidators’ claim for remuneration is reasonably made in respect of the Master Fund and the other schemes. “It seems to me that the Court may allow remuneration in a time-based approach in respect of each of the relevant schemes, on that basis, while recognising that an approach based on percentage of realisations may be appropriate where there are indications that a time-based approach would lead to a disproportionate outcome,” he said. So, charging based on hourly rates notches up another win against proportionality. The insolvency profession can take heart, as can lawyers who demonstrate any kind of knack for getting liquidator remuneration claims that require court approval before Justice Black. Be the first to comment on "Judge delivers idyllic solution on fees"